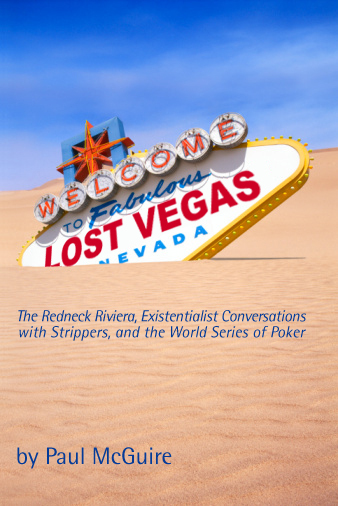 Lost Vegas Book: Lost Vegas = Now Available! Lost Vegas = Now Available! Lost Vegas is currently available at Lulu.com. Click here to buy a copy.